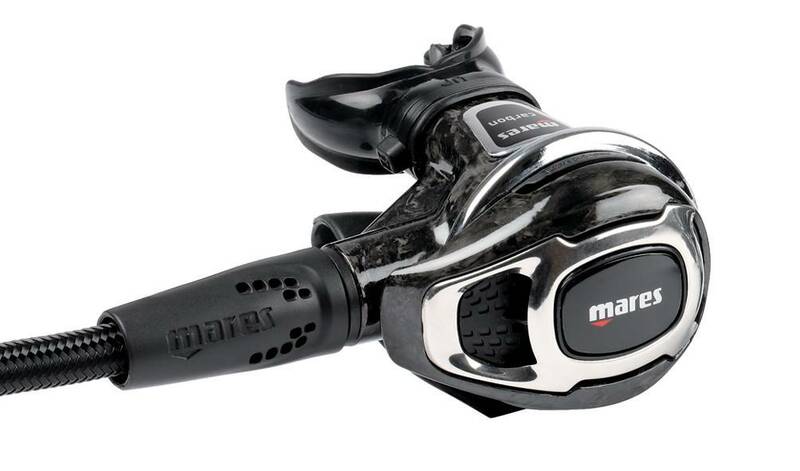 We have a Superdeal on the Mares Carbon 52x stage 3 regulator set. Available for £449 - a massive saving of £323 on RRP - this is a fantastic lightweight set suitable for cold and warm water diving and perfect for travelling. 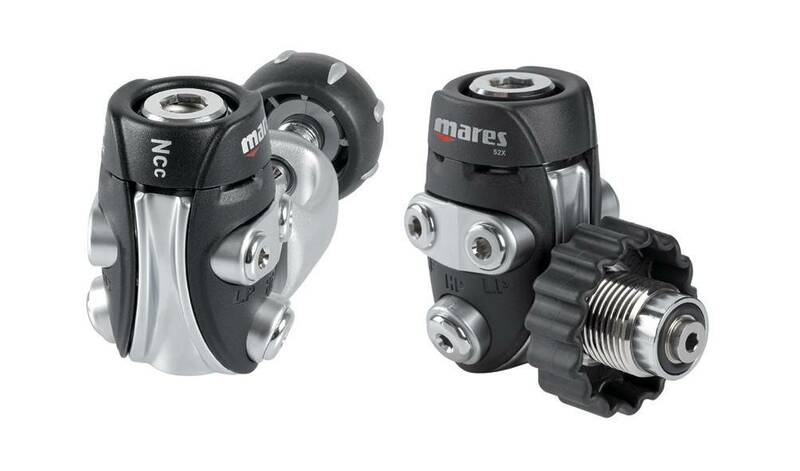 The Mares Carbon 52X regulator brings together a light-weight body and extremely high quality performance for a regulator which is perfect for any kind of diving. The patented Dynamic Flow Control (DFC) system ensures superior performance at any depth, even in training or emergency situations when two divers are breathing from the same first stage simultaneously. Pre-orientated ports gives ideal placement of hoses - including both primary second stage and octopus. Performance in even the coldest water is ensured by the Natural Convection Channel which creates a flow of water across the regulator and enhances heat exchange – minimising the likelihood of free-flow. The carbon construction gives superior thermal conductivity which retains moisture from exhaled breaths and reduces the uncomfortable dry mouth feeling at the end of the dive. The lightweight carbon body and soft Superflex hose makes this a perfect regulator for travel and offers both superior quality and convenience. The total weight (including hoses) is less than 1.4kg.